25 kg Weyermann® Vienna Organic malt. Weyermann® Vienna malt to get “beer with a golden color” and increase the fullness of flavor. 100% Organic. Max. use per recipe: 100%. Malt is the main ingredient in the production of beer. it stems from a process of partial starch degradation fo barley called malting. In the world exist many and different malt varieties, classified according to place of origin and malting technique. 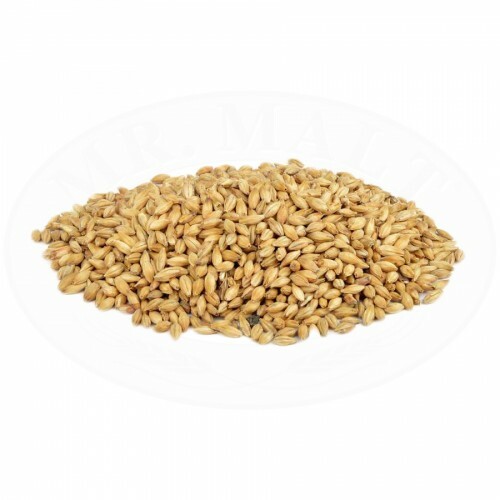 Every malt type is defined by its own features, which play a crucial role in the characterization of the beer. These features are color and taste (sweet, biscuit, caramel, smoked). Ingredients: organic BARLEY malt; the product may contain traces of WHEAT, RYE, SPELT.